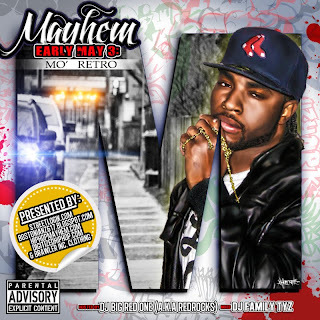 Mayhem (Of EMS) finally brings you the 3rd installment of his Early May mixtape series. 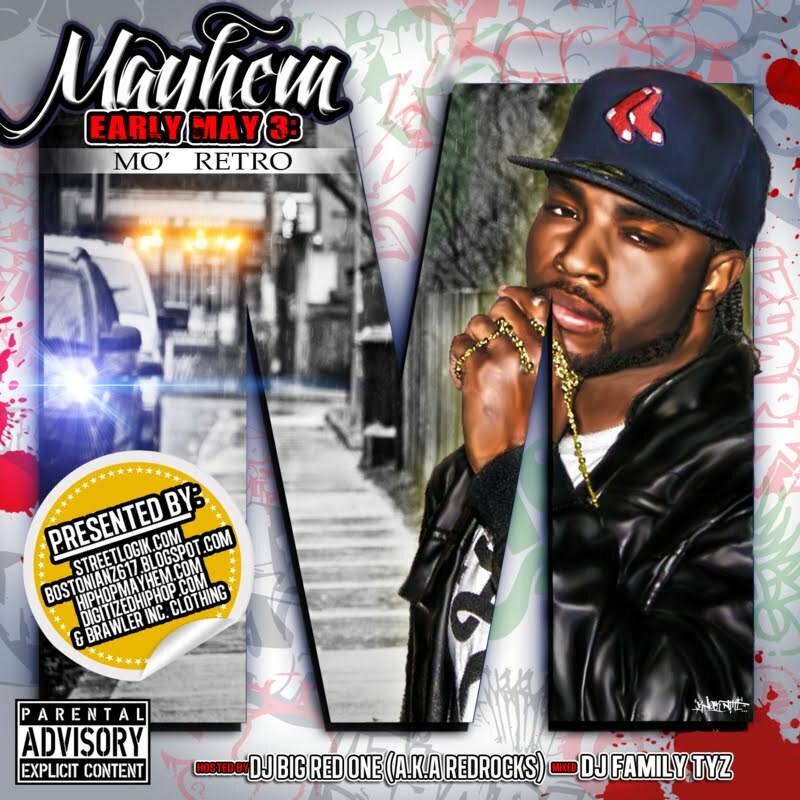 Early May 3: Mo' Retro features original productions along with remakes of Hip-Hop classics that we all know & love. With guest appearances by Craig G. (Juice Crew), Dominique Larue, M-Dot, Revalation, Boycott Blues, Tribeca and production from Skammadix, Jerz, Shade Cobain, Gajos, J-Listed and more, this tape is sure to bring you back to that golden era and also prep you for Mayhem eventual album A Beautiful Mind. Download the mixtape below by pressing the Download Now button.